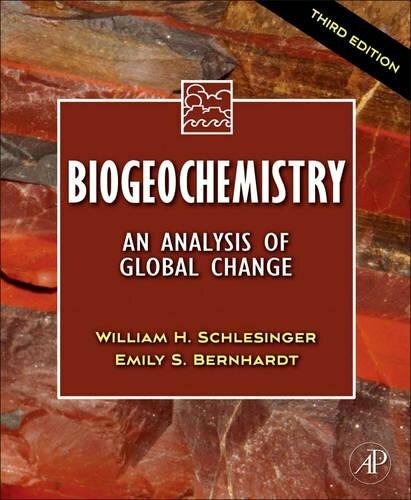 Biogeochemistry―winner of a 2014 Textbook Excellence Award (Texty) from the Text and Academic Authors Association―considers how the basic chemical conditions of the Earth, from atmosphere to soil to seawater, have been and are being affected by the existence of life. Human activities in particular, from the rapid consumption of resources to the destruction of the rainforests and the expansion of smog-covered cities, are leading to rapid changes in the basic chemistry of the Earth. This expansive text pulls together the numerous fields of study encompassed by biogeochemistry to analyze the increasing demands of the growing human population on limited resources and the resulting changes in the planet’s chemical makeup.